As expected, Asus launched Zenfone Max Pro M2 today at an event in New Delhi, India. 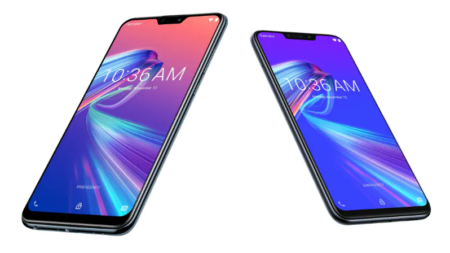 Zenfone Max Pro M2, successor to Zenfone Max Pro M1 comes in three variants whereas, Zenfone Max M2 successor to Zenfone Max M1 comes in two variants. 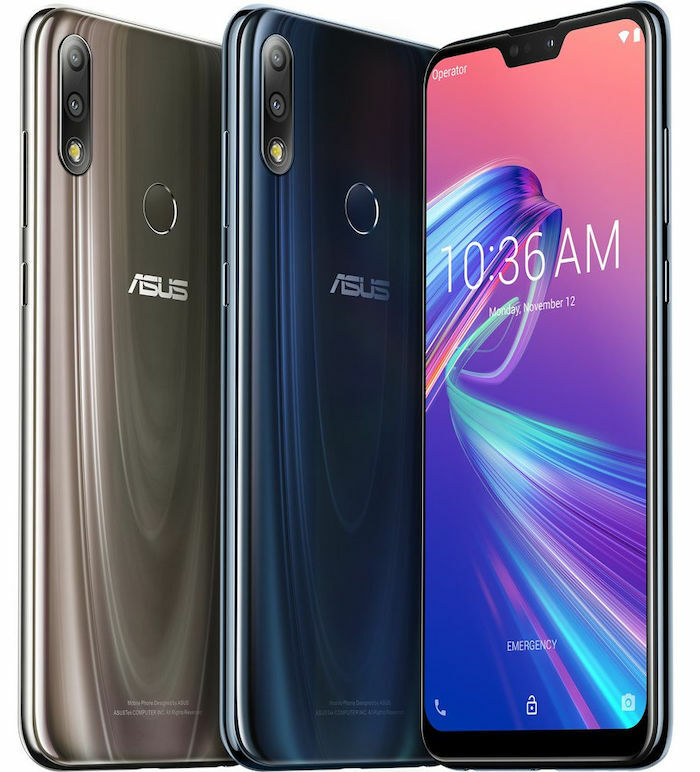 Zenfone Max Pro M2 features a 6.3-inch FHD+ notched display with a screen resolution of 2280×1080 pixels. The device is protected with Corning’s Gorilla Glass 6, which was released in mid-2018. The smartphone is powered by Snapdragon 660 chipset and Qualcomm’s Adreno 512.
and a third variant with 6 GB of RAM + 64 GB of internal storage. The internal storage is expandable via microSD. Zenfone Max Pro M2 runs on Android 8.1 Oreo and is backed by a large 5,000 mAh battery, supported with accelerated charging. When it comes to optic features, the device sport a dual rear camera with a 12 MP Sony IMX486 primary sensor (f/1.8 aperture) and a 5 MP secondary camera. More of that, the camera provides a portrait mode, a field of view of 84 degrees, and 4K, Full-HD support for videos. On the front, it has a 13 MP sensor with an aperture of f/2.0. Coming on to connectivity features, It includes Wi-Fi 802.11 b / g / n, Wi-Fi direct, Bluetooth 5.0, GPS, GLO, BDS, GAL, and QZSS. The sensors on the device include acceleration sensor, electronic compass, gyroscope, proximity sensor, and light sensor. There is a micro-USB slot, a 3.5 mm headphone jack. The device has a fingerprint sensor at the back panel of the smartphone. The phone is available at three different prices starting from Rs. 12,999 for 3GB RAM variant. Other two variants have been priced at Rs. Rs 14,999 and Rs. 16,999 for the variant with 4GB RAM and 6GB RAM respectively. 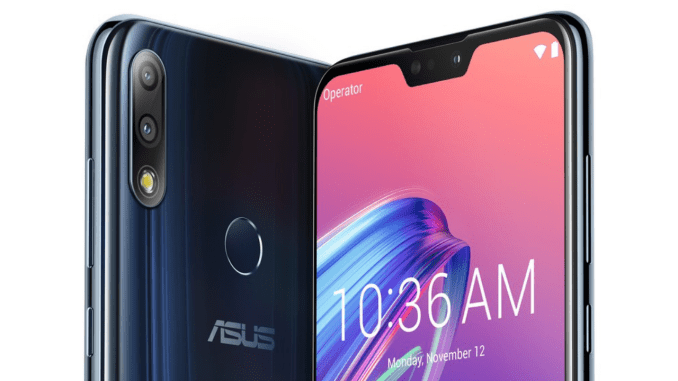 Zenfone Max M2 is the other smartphone launched by Asus at the event, priced at Rs. 9,999. It features a 6.3-inch HD+ display with 1520×720 pixels. The phone is powered by Qualcomm’s Snapdragon 632 chipset coupled with Adreno 506. The smartphone comes with Dual rear camera with 13-MP + 2-MP lens. Whereas, the front camera comes with a 8 MP sensor. The phone is backed by 4000mAh battery. The Connectivity options on the device include Wi-Fi 802.11 b / g / n, Wi-Fi direct, Bluetooth 4.2, GPS, AGPS, and GLONASS. Same as Max Pro M2, it comes with micro-USB slot and a 3.5 mm headphone jack. Zenfone Max M1 has been launched in three colors- Black, blue, and silver. For the Tech News India | Latest TechnologyUpdates follow us on Facebook, Twitter, Instagram, and Youtube.